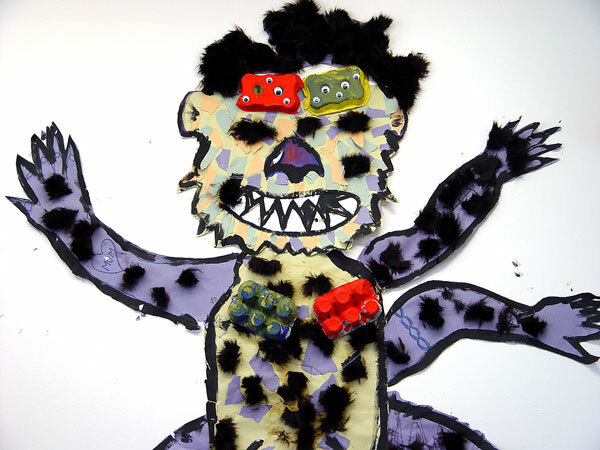 Red Class have really enjoyed reading our current class book of Not Now Bernard – so much so that we have built our very own Turney School friendly monster! All of the children took part in helping to create the magnificent display. We carefully cut out the materials needed, and then worked as a team to complete our display. We have also been very active out in our local community. Red Class have been visiting the nearby Rosabelle Allotment over the recent weeks and helping out with the gardening. The children have been learning about different types of soil, as well as learning how we can use stone and other natural resources around our gardens.